Ph.D. in Computer Science from The University of Reading, 2005 (with research and supervision carried out at London South Bank University). Several Courses in Media Studies, Journalism and Management. "Racism and Terrorism in the Ideology and Practices of the Houthi Movement and their Implications on Peace in Yemen", A Symposium in Human Rights Council, Geneva, 12 September 20018. "Al-Baradouni: The Foresighted Poet", A Symposium organised by Al Owais Cultural Foundation, Dubai, UAE, 5-6 September 2018. 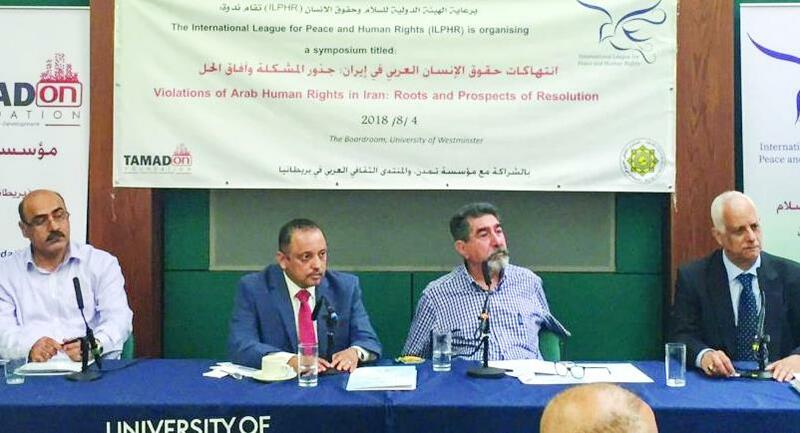 "Violations of Arab Human Rights in Iran: Roots and Prospects of Resolution", A Symposium Moderator, University of Westminster, London, 4 August 2018. The 15th Sultan Bin Ali Al Owais Cultural Award Ceremony, Dubai, UAE, 12 April 2018. 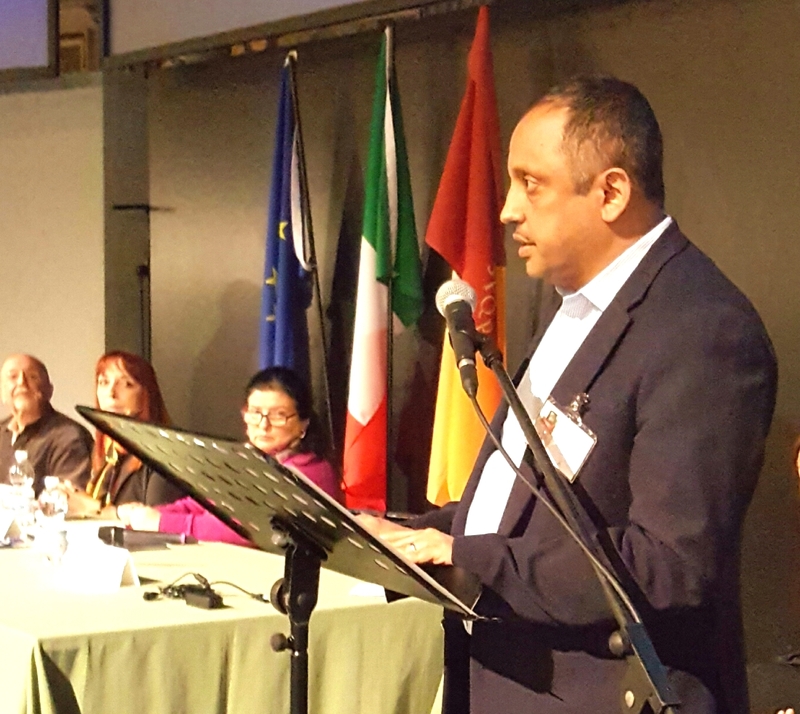 "Killing the Future: Chid Soldiers in Yemen", London Conference by Arab British Centre for Strategic Studies and Development, London, 9 March 2018. "Detainees as Human Shields: On The Atrocities of War in Yemen and their consequence on Human-Rights", the 37th session of the Human Rights Council, Geneva, 3 March 2018. 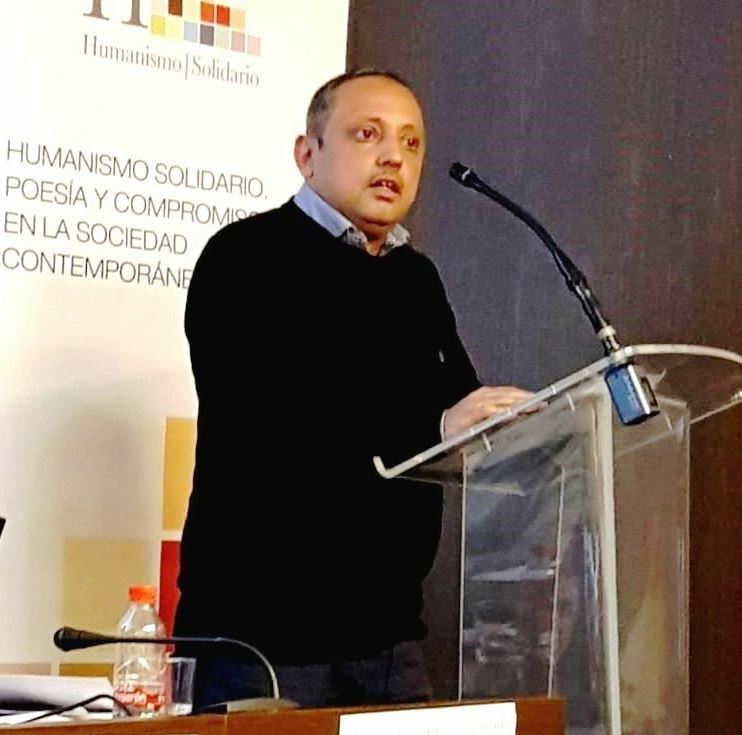 "Fronteras De Sal, Poetry Nights", Human Solidarity Festival, Malaga, Spain, 13–16 February 2018. "Perspectives on the Humanitarian and Development Challenges in Yemen" Symposium, Gulf Research Center & DCAF, Geneva, Switzerland, 13 October 2017. “Yemen: the Day After Tomorrow” seminar, SOAS Yemen Society, SOAS, London, 7 October 2017. "Yemen At Crossroads: Current Challenges and Future Visions" Symposium – Geneva, Switzerland 25 September 2017. “Messengers for Peace”: A poetry Night, Arabic Cultural Forum in UK, London, 15 September 2017. 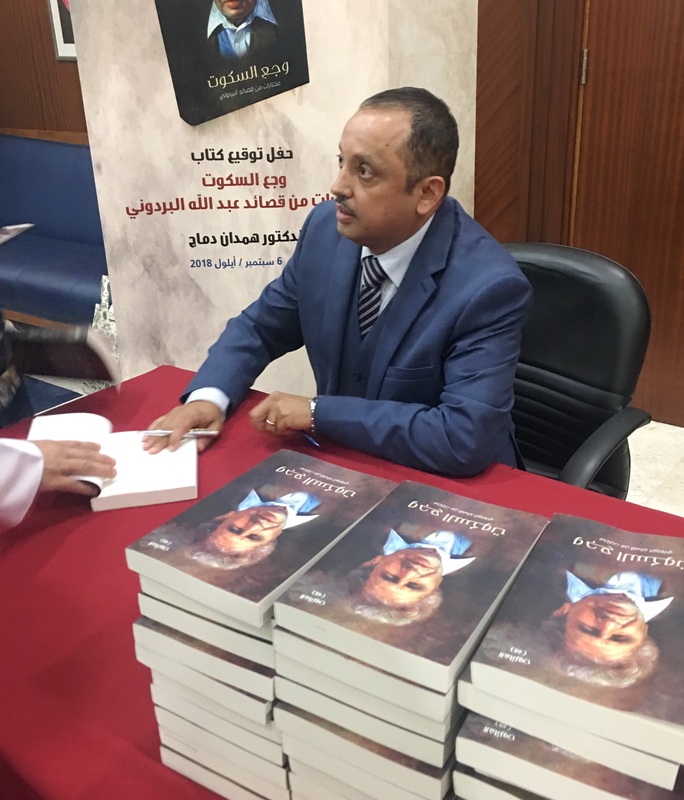 “Gemstone of Attakkar Mountain novel - a literary critique” seminar, Arwiqah Foundation for Studies and Publishing, Cairo, 29 August 2017. The National Reconciliation Conference in Libya (NRCL), Westminster University, London, 20 May 2017. World Poetry Festival, “Salt Boundaries Anthology”, Roma, 27-30 April 2017. Sharjah Award for Arab Creativity – the 20th Anniversary Celebration, 24-26 April 2017. “Drawing by words”, A poetry Night with Hamdan Dammag and Malak Mustafa, Arabic Cultural Forum in UK, London, 15 September 2017. “The Yemeni Scenery in the contemporary narrative texts”, a symposium organised by Tamadon Foundation, London, 9 August 2016. The 13th International Poetry Festival, The Poetry Anthology “My Mother”, Havana, Cuba, April 2016. Yemeni Writer Union (YWU) since 1997. Yemeni Journalist Syndicate (YJS) since 2007.
International Federation of Journalists (IFJ) since 2009. Arabic Writer Union since 2000. The Fabian Society since 2016.